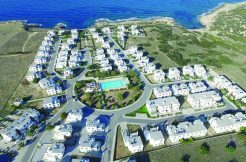 If you are planning to relocate or move to Cyprus for all or part of the year, you may be weighing up the pros and cons of short-term renting versus buying a property immediately. 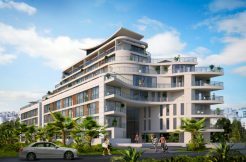 Both renting and buying a home in North Cyprus is easy, affordable and with our professional advice, generally hassle-free. As with all decisions, there are pros and cons on each side. This section helps YOU decide realistically whether you are ready to bypass the inconvenience of the rental period and go straight for a more financially rewarding purchase. 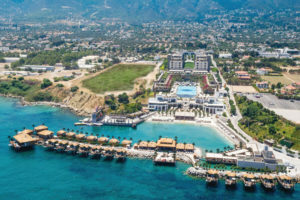 Is North Cyprus the right country for my property purchase? 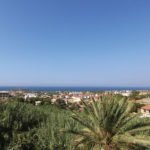 If YES – Which area or part of North Cyprus is best for my property purchase? Within my chosen area – which residential site/area which would best to buy? Having chosen the site – which actual property is the right one to choose? Whichever stage of the decision-making process you are in, our NCI Property Consultants can advise whether renting or buying would be the best first step for you. 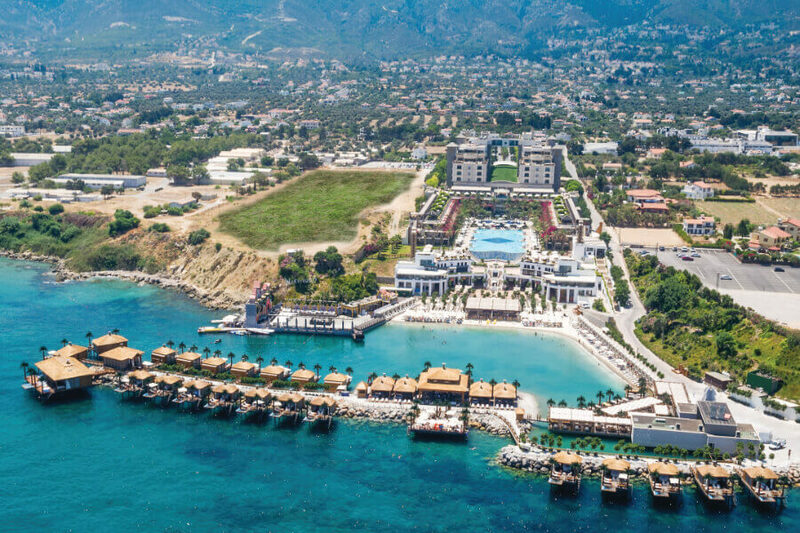 If you are sure you want a Mediterranean property but have not been to North Cyprus before, you will need to allow enough time on your inspection trip or holiday to visit different areas of the country. This is important firstly, to see that you like the country enough for a purchase or move and secondly, to start to build up a clear idea about which areas you prefer. Our NCI gallery has images of the various areas, which are broadly divided into five areas: Kyrenia city and surrounds, west of Kyrenia, east of Kyrenia, East Coast including Famagusta city and the Karpaz or Karpas Peninsula. Although investors (those who will not be living in the property) may come for a 3-day inspection visit as a first trip and purchase a property for rental during this time, this is highly unlikely to take place if you are planning to live in the property. 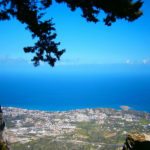 If you feel that you need a longer period to get to know North Cyprus and have not visited before, then a short-term (winter let) rental may be the right decision for you initially. However, you will find it difficult if not impossible to find a short-term rental in the summer months and we at NCI advise against taking on a long term or 6-month rental contract upon arrival as this longer payment commitment prevents you seizing the opportunity to purchase the right home when it arrives – often within a month! Contact our advisors for tips on how to find the right winter let. If you are an experienced North Cyprus visitor and have chosen the TRNC as your future full or part-time home, then deciding to buy your future home sooner rather than later has many advantages over renting, even if you have not yet quite decided on the area. During your NCI Inspection Trip, we will ensure that you get an introduction to all the possible areas, as well as to the properties. We can hold your hand as you make the decision on area, location and which property to purchase. 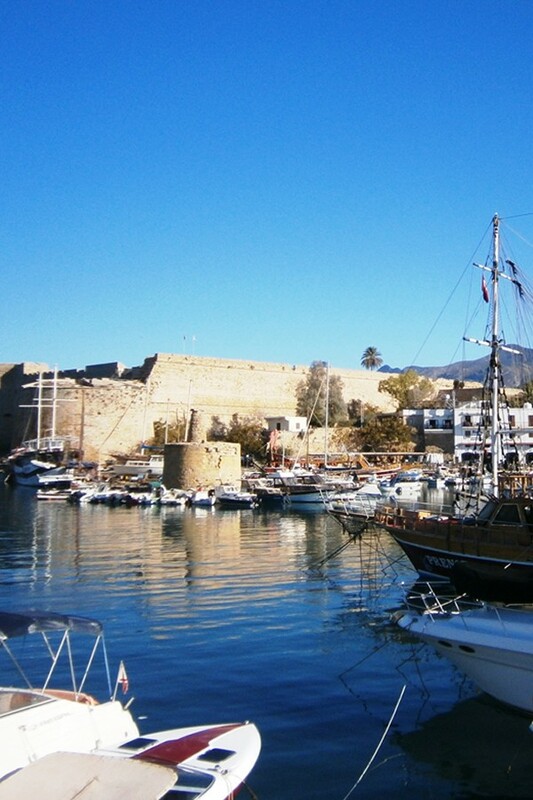 Most people who already love North Cyprus find it quite easy to choose the right area within a day or two. In some key residential areas, prices are rising fast. If you decide to rent for a year, you may find that your savings for the eventual purchase are no longer enough for the type of property you have in mind. This can lead to huge disappointment. With the arrival of low-interest, 10-year, 50% bank mortgages for overseas buyers, it makes sense to pay a monthly installment to buy your home, rather than paying rent. There are also up to 75% 10-year developer loans on some new build properties. 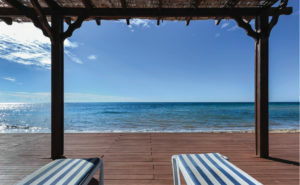 Tourism is expanding hugely in North Cyprus. 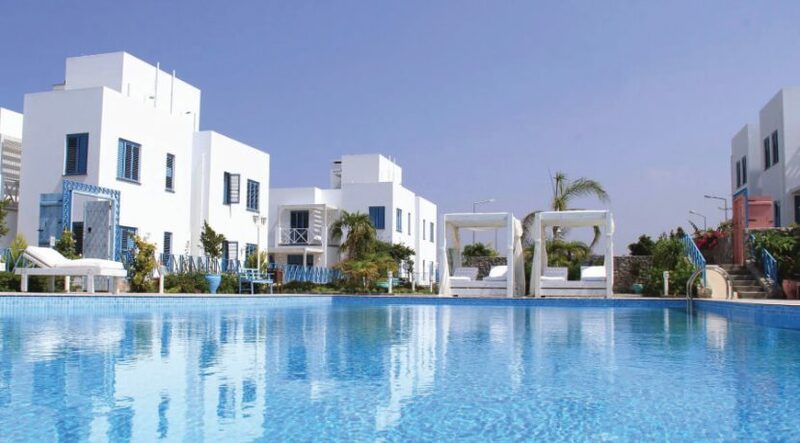 Tourists, attracted by the low cost of living and great exchange rate for the pound sterling and euro, need holiday rental apartments and villas, which they often prefer over hotels. 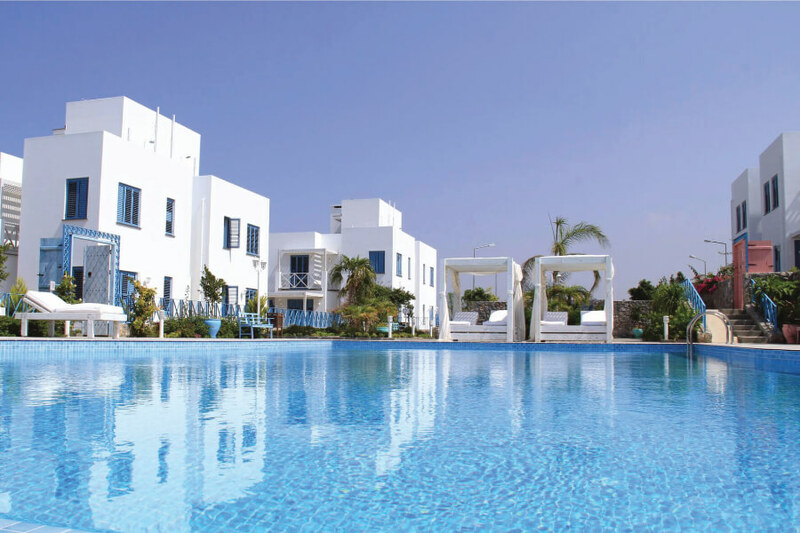 Once you own your own property, if you are not living in it full time, you can make a substantial income from the holiday let business in the months from May to October. This obviously does not apply in a rented property. If you are relocating to put your child or children into one of the excellent English Schools (English School of Kyrenia, Necat British College or the Girne American University Schools) then since pupil numbers are increasing faster than the supply of homes, you are advised that it is better to purchase a home rather than to rent, once you are sure about your school selection. Prices are rising fast in these areas owing to demand and you may find yourself priced out of the market completely if you choose to rent first. Buy your new home – save moving twice! Finally, you do of course save yourself the inconvenience of having to move twice. We at NCI offer relocation advice, but even with the best help available, the process of relocating and moving into a new home can be initially tiring and stressful. It’s wise to save yourself the stress of doing it twice. There is generally a shortage of Unfurnished homes in North Cyprus for rental (most are furnished) which also means that if you are moving furniture from your home country, if you take a furnished let, you will have to pay for storage costs for your furniture. Our experienced NCI property consultants can advise you on which property will be the easiest to sell if you need to move area in the future.